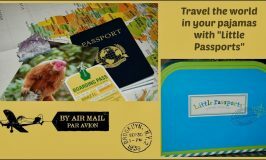 If you are anything like me, somewhere between carpool and soccer practice you have probably spent some time day dreaming of packing up on a whim and going somewhere (anywhere!) just to escape the mundane and experience adventure even if only for a short time. You are not alone, almost everybody feels the call of the wild and dreams of traveling the world at sometime or another. To cope with the wanderlust, I live vicariously through the authors of my favorite travel books. It keeps my passion for becoming a nomad alive until such a time that I can afford to wander aimlessly around the world. 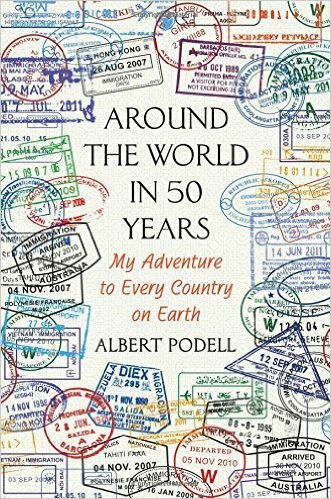 Because I love you guys, I have compiled a list of my favorite travel and adventure books. Some of these books I read back in high school and some more recently as my passion for travel has grown. 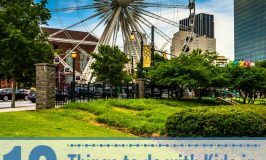 Hopefully these books will help you pass the time until you are able to get out on the open road and experience the thrill of endless travel yourself. A true story about how a city girl confronted her deepest fears by jumping aboard a leaky sailboat for the adventure of a lifetime, all in the name of love. 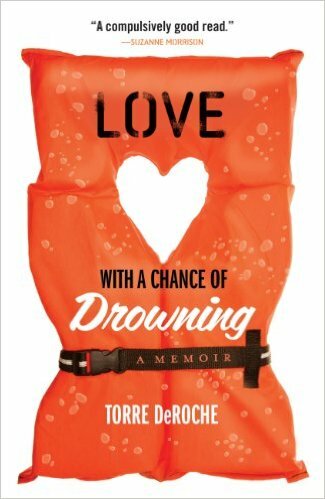 Set against a backdrop of the world’s most beautiful and remote destinations, Love with a Chance of Drowning is a sometimes hilarious, often moving and always brave memoir that proves there are some risks worth taking. 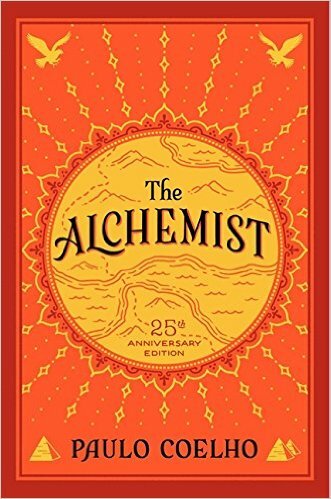 Combining magic, mysticism, wisdom and wonder into an inspiring tale of self-discovery, The Alchemist has become a modern classic. Paulo Coelho weaves a beautiful story of a young shepherd boy setting out to see the world and follow his dreams. His journey teaches us about the essential wisdom of listening to our hearts, of recognizing opportunity and learning to read the omens strewn along life’s path. 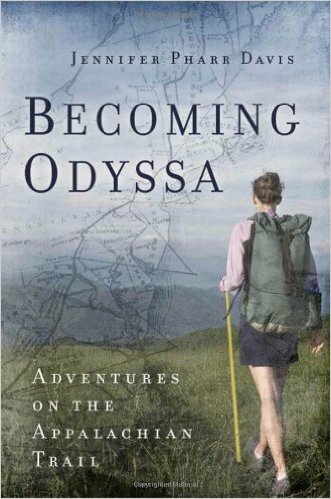 Becoming Odyssa is a captivating tale of how a naive college graduate sets out on a life altering journey of self discovery on the Appalachian trail. Though the journey is far more trying than she ever imagined, she perseveres and finds that even when tragedy strikes, she can depend on other people to help her in times of need. Free on Kindle Unlimited! 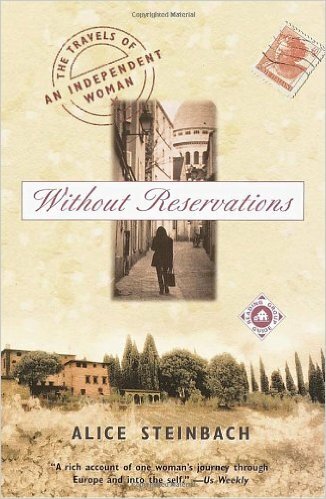 This book is one of my favorite travel memoirs by far. 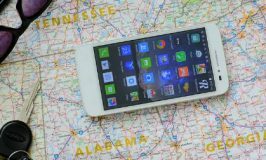 Savannah Grace regales the fascinating story of how her mom suddenly sold everything to travel the world with her kids. The 14 year old was devastated to leave behind her near perfect life to live like a nomad. 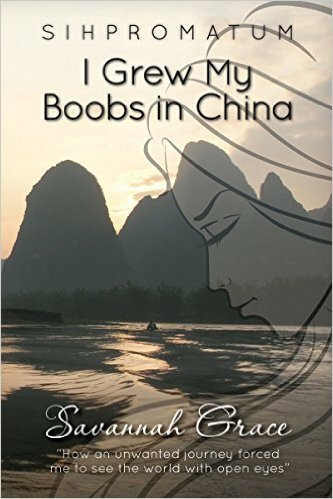 What happens during this extended journey into Asia and adulthood is an honest, rich accounting of encountering unique and endearing personalities, places, realizations, and an exploration of the world and life we all will envy. 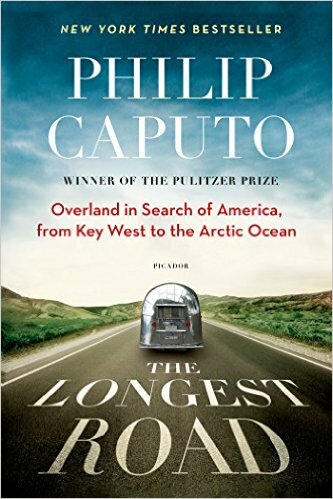 Caputo, his wife, and their two English setters made their way in a truck and classic trailer (hereafter known as “Fred” and “Ethel”) from Key West, Florida, to Deadhorse, Alaska, covering sixteen thousand miles. He spoke to everyone from a West Virginia couple saving souls to a Native American shaman and taco entrepreneur. What he found is a story that will entertain and inspire readers as much as it informs them about the state of today’s United States, the glue that holds us all together, and the conflicts that could pull us apart. My second favorite book on this list. John Steinbeck is one of my favorite authors and he doesn’t disappoint in this book. 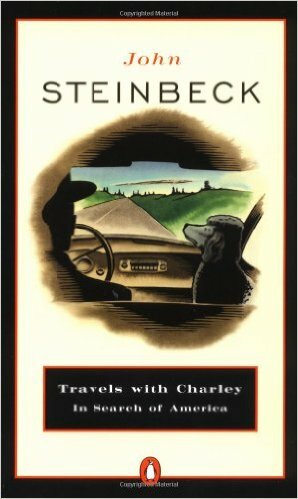 Steinbeck is his typical sarcastic and opinionated self as he spends over three months traveling with his dog, Charley, through America, meeting new people and reflecting on the American character, racial hostility, and the unexpected kindness of strangers. 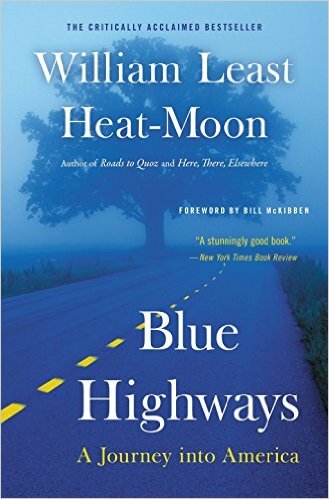 William Least Heat-Moon takes on the ultimate American road trip while traveling through the backroads of the United States in this book that has been hailed as a masterpiece of American travel writing. His adventures, his discoveries, and his recollections of the extraordinary people he encountered along the way amount to a revelation of the true American experience. 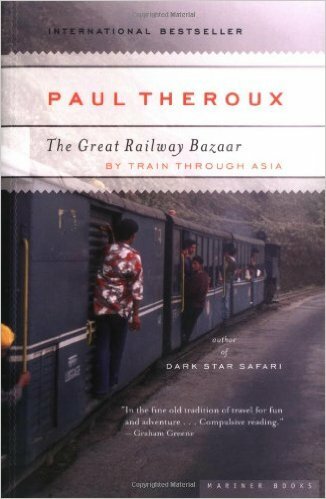 Follow Paul Theroux’s four-month train ride from London to Southeast Asia, then back again via the Trans-Siberian Railway. This fascinating narrative is witty and humorous at times, as Theroux recounts his encounters with the eccentric and fascinating people he meets along his inspiring journey. Follow Pulitxer Prize winning author Alice Steinbach she embarks on an intriguing adventure of self discovery while exploring some of the most magical places in the world. This witty and revealing book is beautifully illustrated with Alice’s own post cards to herself during her journey. Number 3 on my favorite travel book list. 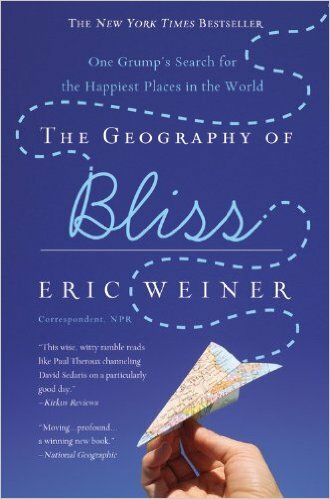 This amusing narrative following Eric Weiner on his quest to find “un-unhappiness” is sure to make you think about what real happiness means to you. Eric Weiner travels to the ends of the earth to find out what makes people so damn happy. Join him as he explores diverse and seemingly random countries and cultures in his quest for answers. Free on Kindle Unlimited! No book list is complete without a piece of literature from Mark Twain. 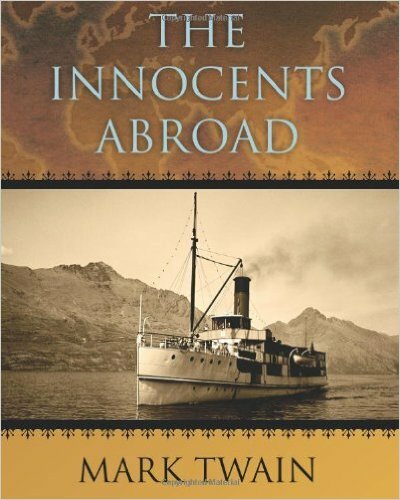 This book takes you back to 1867 when Twain and a group of fellow Americans board a the Civil War ship known as the “Quaker City” and headed out to tour Europe and the Holy Land. Twain, of course, kept a written record of his experiences and used it to create one of the most entertaining travelogues in history. Be warned this book has been known to cause fits of hysterical laughter. 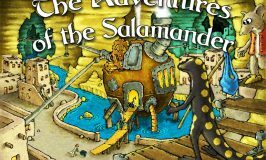 Do you have a favorite travel book that I missed? 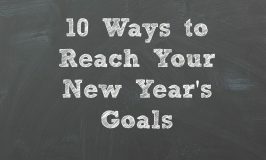 Please share it in the comments, I would love to read it! 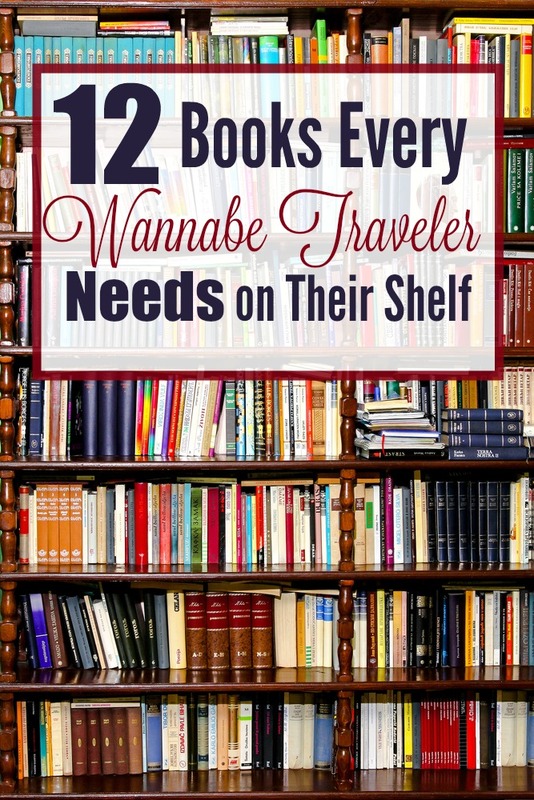 Thank you for including my book on your glorious list of the top twelve travel books. I am deeply, deeply honored.